It's Ginger Cat vs. The Paper Army! 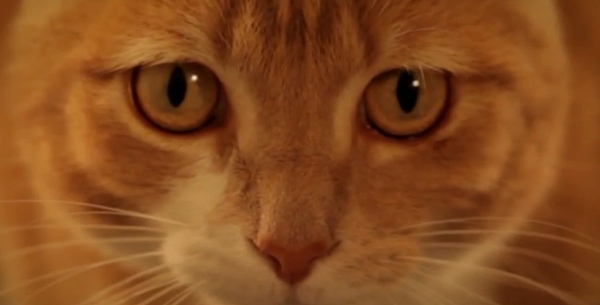 In this cleverly done video, kitty is taking no prisoners. "Cats love to attack paper. Today, paper fights back." From here on out, this epic battle will be known as the Battle of the Furniture-less Room. I'm sure it will be studied by military strategists for years to come.